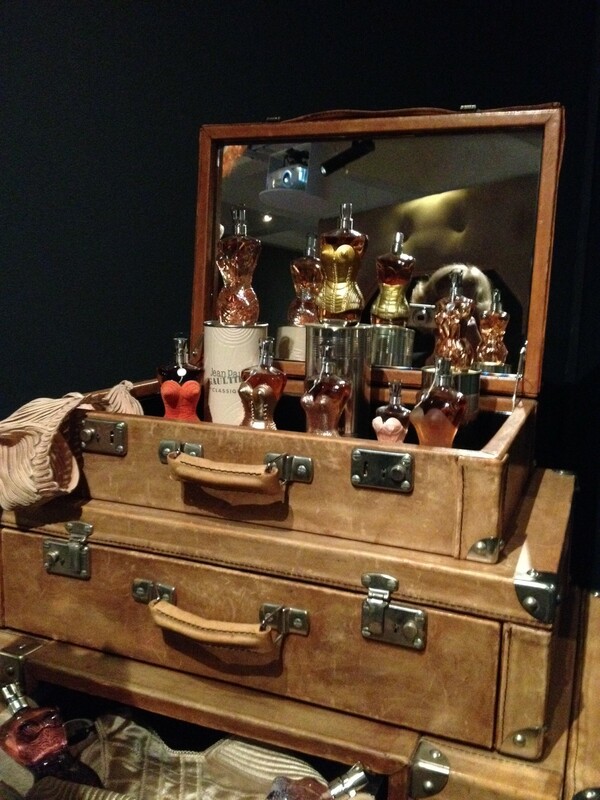 Jean Paul Gaultier’s original female fragrance, Classique, was one of my first signature scents – I wore it to death in the 90s and loved collecting some of the limited edition bottles. Apparently three Classique fragrances are sold every minute, and more than 35 million products have been sold since its release 21 years ago. Now I know that this floral oriental perfume is not to everyone’s taste, but if you are a fan you’ll be interested to know that Classique has been updated for 2014; Classique Eau de Parfum Intense (from £60 for 50ml) features the same gourmand and floral notes as the original fragrance, but the intensity of the vanilla has been magnified with the addition of fractionated patchouli. If you’re into your heady exotics, you will find this totally addictive – it’s one that I will definitely enjoy rediscovering. Classique Eau de Parfum Intense is exclusively available at Boots from 23rd July and department stores nationwide from 28th July 2014. 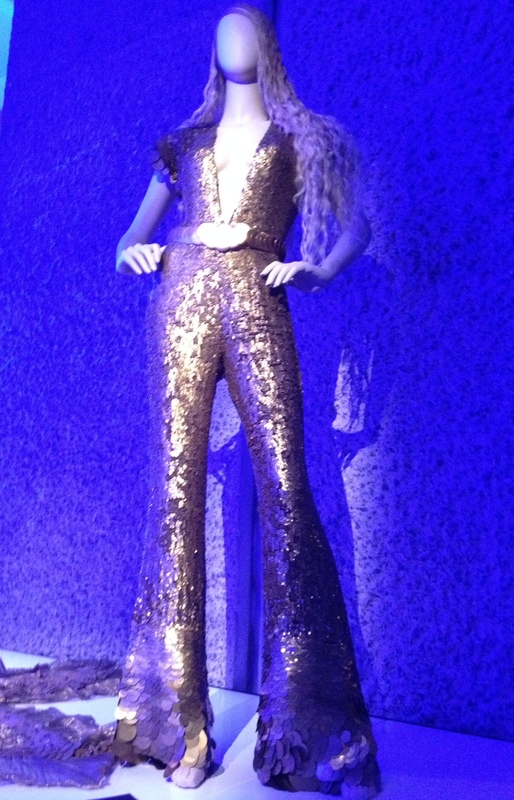 And if you’re into your fashion as well as your beauty, and live in London or are planning to visit soon, don’t miss the wonderful Jean Paul Gaultier exhibition taking place at the Barbican until 25th August; above are some pics from the press preview I recently attended. 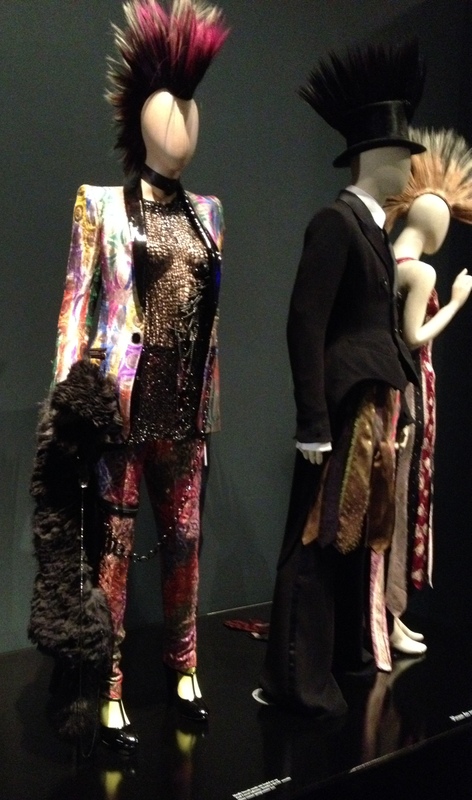 Fashion’s ‘enfant terrible’ is arguably one of the world’s most important designers of recent decades, and the installation at the Barbican shows around 165 cutting-edge couture and ready-to-wear garments, along with film and performance costumes worn by his many muses, including Madonna and Kylie Minogue. 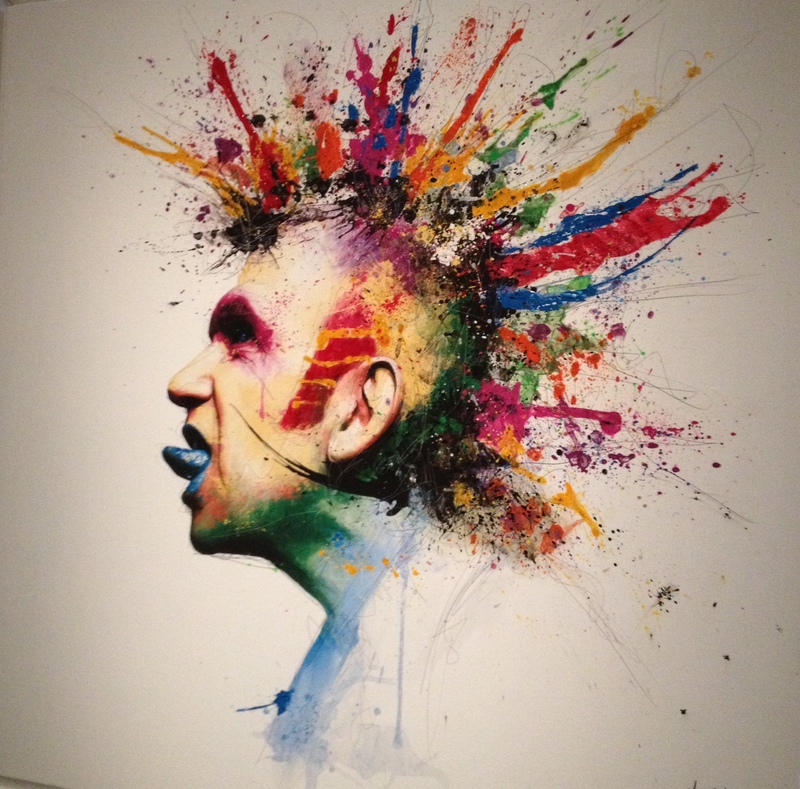 The Fashion World of Jean Paul Gaultier – From the Sidewalk to the Catwalk, Barbican Art Gallery, London. For more information, visit www.barbican.org.uk/gaultiernews. Ticket prices: £7.25 – £14.50.